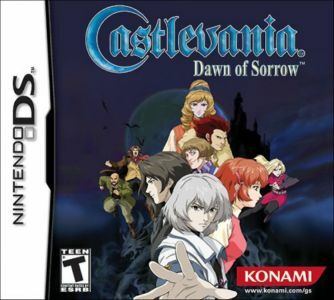 The year is 2036, one year after the events of Castlevania(r): Aria of Sorrow&#153;. Soma Cruz finds himself at the center of a mysterious cult's plan to resurrect their evil lord and master Dracula. In order to save himself and protect the lives of those he loves, Soma must infiltrate the enemy's home base, a towering replica of Dracula's castle that is teaming with monstrous creatures.